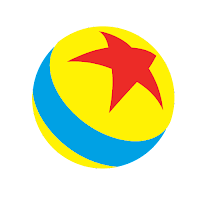 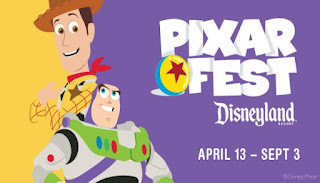 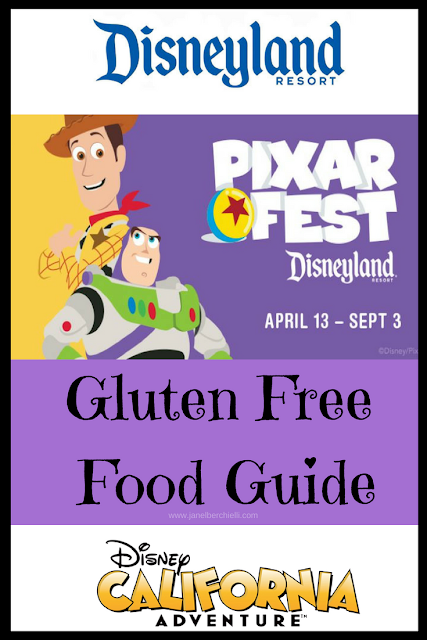 Pixar Fest is here this summer with all the fun Pixar themed food and treats. 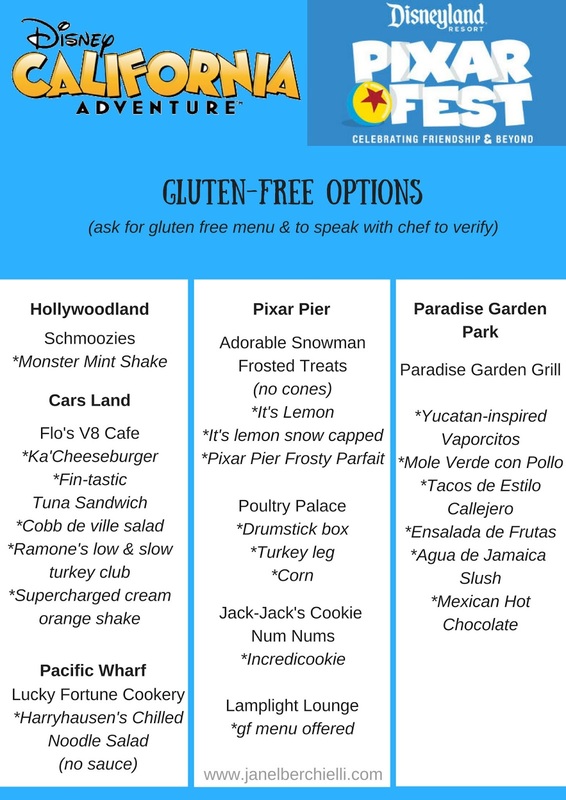 Sadly not all of these treats are gluten free though. 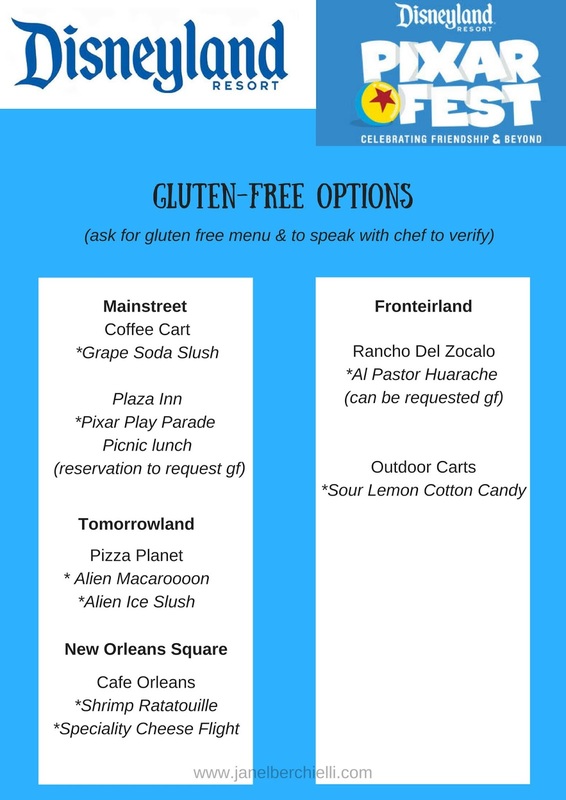 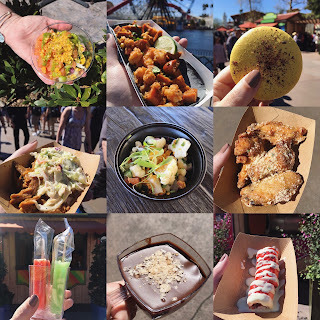 I created this helpful Pixar Fest Gluten Free Food Guide to help you plan for your next trip to Disneyland. 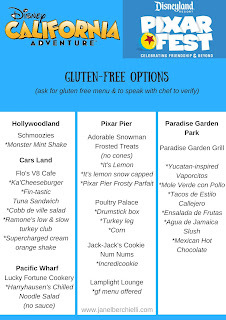 Disclaimer: This was created as a helpful guide. 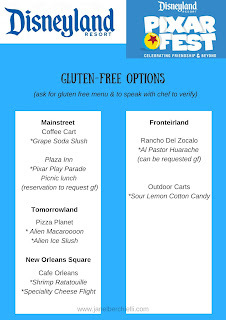 As always please verify with chef before ordering as Disney might change ingredients to menu items.